Portland, Maine, combines all the convenience and cultural pursuits of a large city with the quaint charm of a small town. Travelers will find an abundance of outdoor activities, along with a vibrant arts scene. Situated on a stunning coastline, Portland��s maritime history is evident throughout the city. Here, you’ll find excellent dining—including famously fresh Maine lobster—along with activities ranging from sea kayaking to watching a ballet, and everything in between. 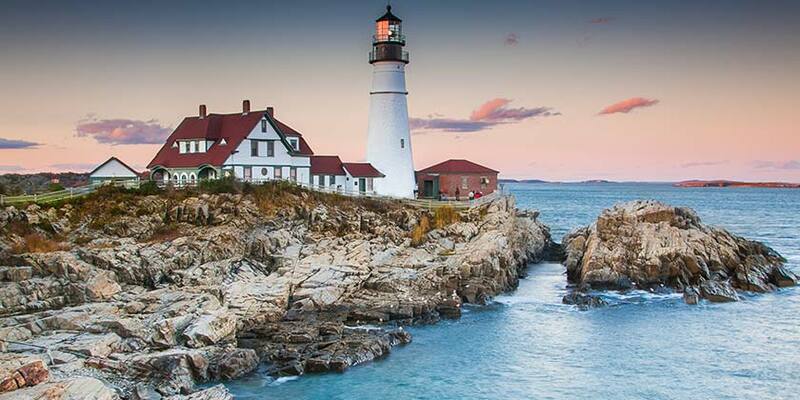 Individuals, families, couples, and groups—travelers can expect to find all the best of Northern New England in Portland, Maine.